Tibetan New year 2017 will fall on Feb. 27th which is an important traditional festival for Tibetan people. Tibetans will hold on several ceremonies to celebrate this traditional festival. Normally it will lasts 15 days just like the Chinese traditional Spring Festival. Moreover, many tourists will travel in Tibet during the Losar festival to feel the new year atmosphere. Tibetan New Year 2017 which also called Losar Festival will fall on Feb. 27th, 2017. It is the most important festival in Tibet just like the Chinese Spring Festival. 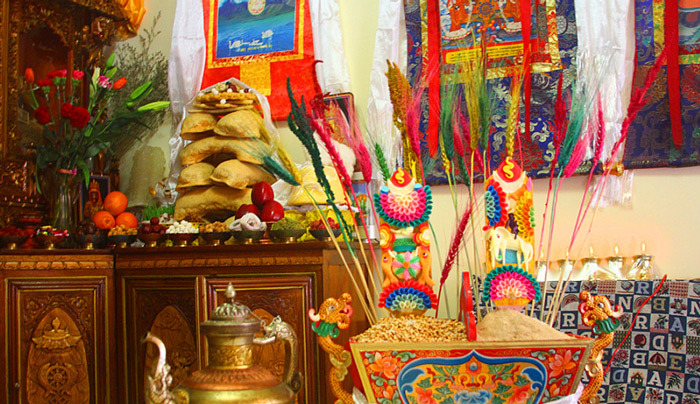 Tibetan people will celebrate this traditional festival for 15 days.